Many people suffer from chronic pain related to medical conditions such as fibromyalgia. In extreme cases, chronic pain greatly reduces mobility and quality of life. Although there are various over-the-counter and prescription painkillers, many of these have harmful side-effects, especially if taken long term.  What are key facts about natural dagga treatment for chronic pain? Neuropathic pain – pain caused by damage or disease affecting the nervous system – is a common source of chronic discomfort. 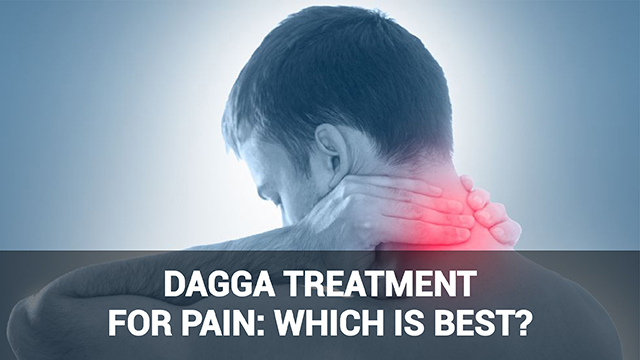 Studies have found that dagga is particularly promising for easing this type of pain. Compounds naturally occurring in dagga called ‘cannabinoids’ are responsible for the plant’s pain-relieving effects. The body has cannabinoid receptors (places where this chemical compound attaches to cells and may block pain signals to some extent). Modest studies on patients with degenerative conditions such as Parkinson’s disease and multiple sclerosis found that dagga treatment for pain reduced muscular and other pain. Are there downsides to dagga treatment for pain? Unfortunately, as per the article on WebMD linked above, there are also possible downsides to using dagga treatment for pain. Frequent use can lead to more frequent bronchitis, and dagga may also increase propensity for mental health conditions such as schizophrenia and depression. These risks vary from patient to patient, however, and pharmaceutical pain relievers have their own associated risks and side-effects. Dagga treatment for pain is gaining popularity because unlike other medical treatments it can be used in moderation over longer periods of time. Besides easing pain, dagga treatment relieves stress, too. Stress has a psychological impact on pain perception: when we are stressed, we feel pain worse. What conditions has cannabis treatment for pain shown promise in treating? Treating your pain with medical marijuana is straightforward. You can ingest or smoke the herb, or alternatively take it in the form of concentrated CBD or THC oil. If you intend to use dagga treatment for pain, it is a good idea to get the opinion of a medical professional before you begin self-medicating. This will ensure you start using medical marijuana well advised.